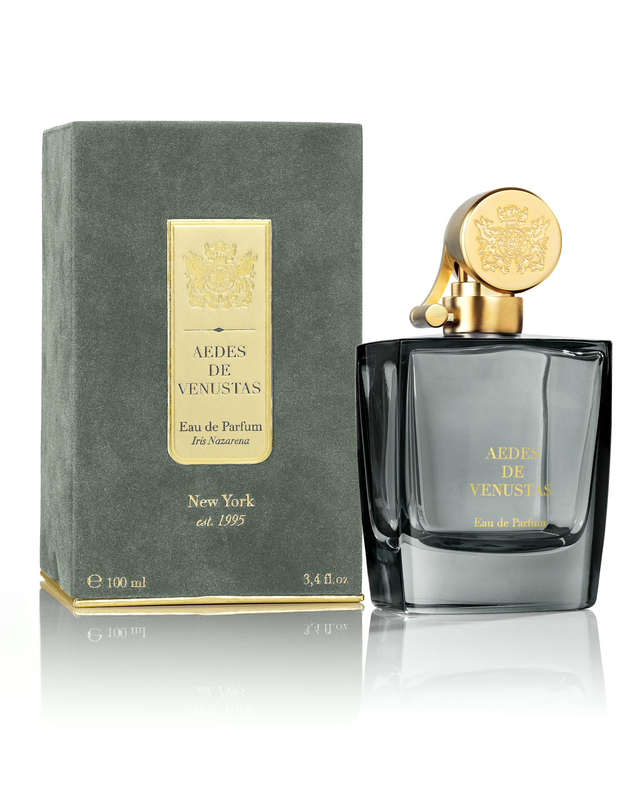 Aedes de Venustas – Fragrance Foundation Winner! We have some very exciting news to share with you all! 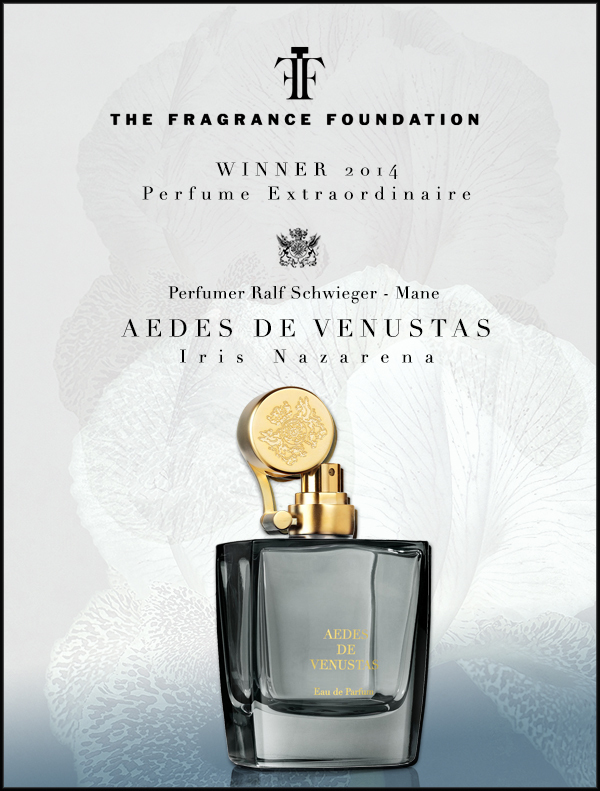 Aedes de Venustas won “Fragrance Extraordinaire” at the Fragrance Foundation Awards, known as the ‘Oscars’ of the fragrance industry, with fragrance IRIS NAZERENA! The awards were held on June 16th at Alice Tully Hall, New York. The Fragrance Foundation awards celebrate the global fragrance industry and its outstanding creative achievements in the world of perfumery. We are proud to have won this prestigious award as it is a blind contest among 500 perfumers and Fragrance experts, so is completely neutral. It is the ultimate recognition that Aedes de Venustas is part of the exclusive club of the few respected Luxury Perfume houses (competing and winning over Le Labo, Frederic Malle, Guerlain, Byredo, and many more). It legitimates the Aedes de Venustas strategy and investments to focus on quality innovation and craftsmanship and our ambition to build an “exceptional brand for exceptional people”. Where can I buy the fragrance? IRIS NAZERENA is available exclusive to Liberty London in the UK. You can also buy it from Liberty’s online store here. Priced at £185 for 100ml.